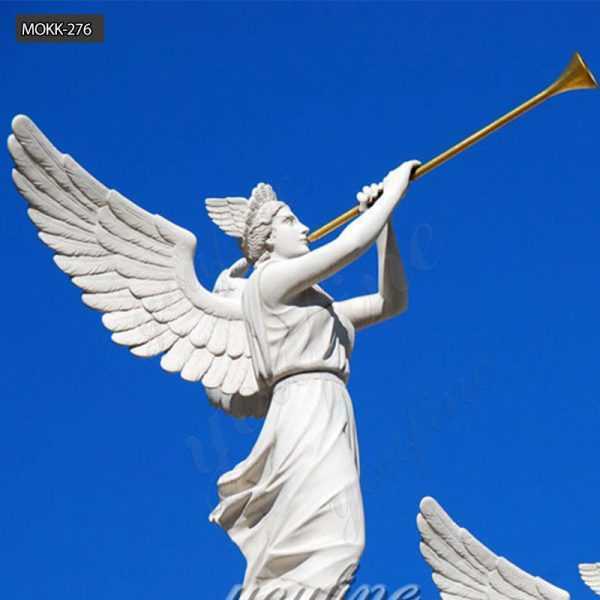 Angelic Trumpeter Statue of An Angel Blowing Trumpet Caesars Palace Las Vegas Nevada canvas brings your artwork to life with the texture and depth of a stretched canvas print. 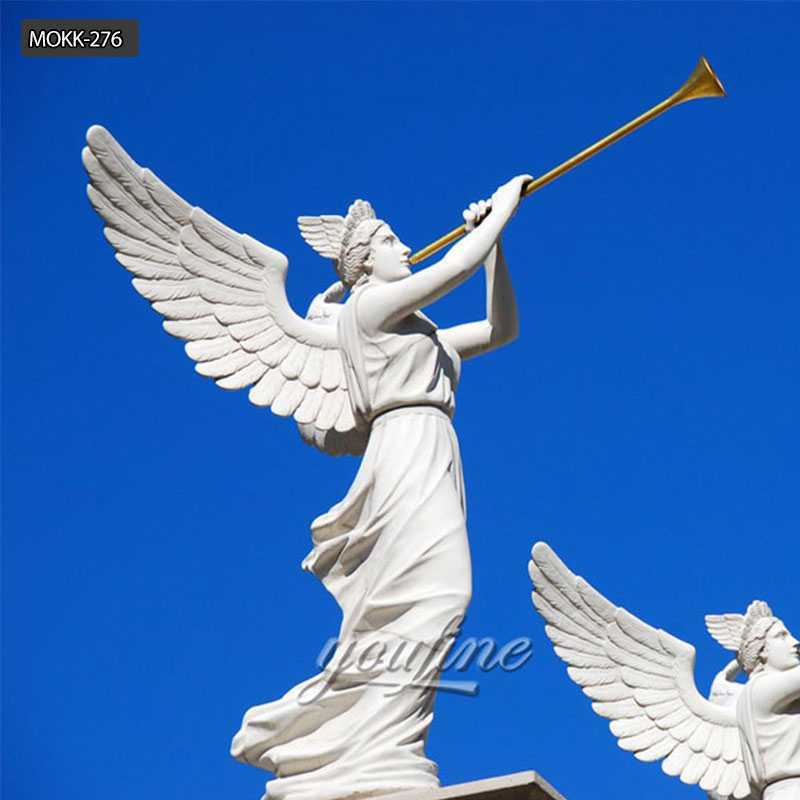 The carved array of angels stands atop pillars of the Caesar Palace complex in Las Vegas, Nevada.The Angels played the golden trumpets in unison.Their background is a dark blue sky, above is a wisp of white clouds, below is a pillow soft clouds. 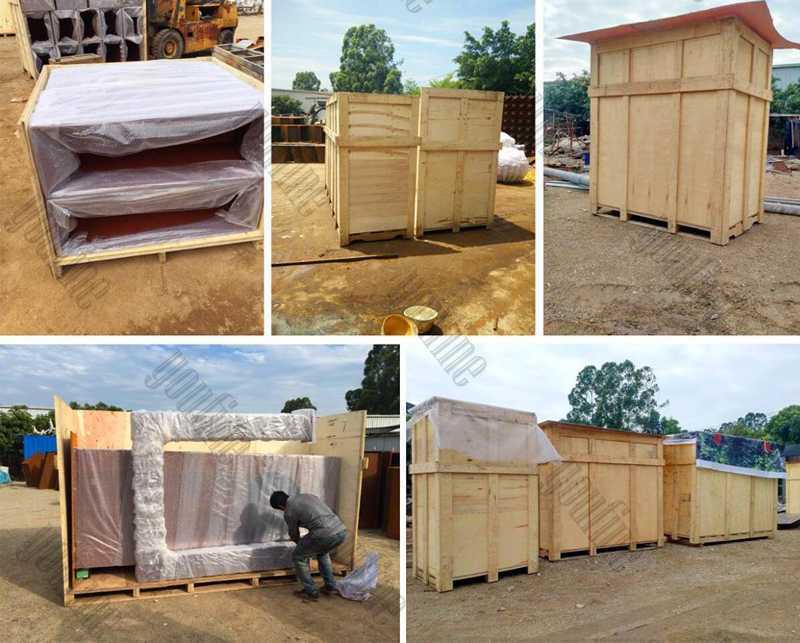 ■What are the dimensions available? 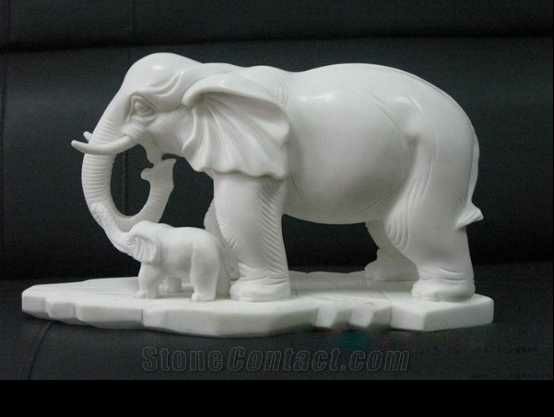 Customized dimensions are available. 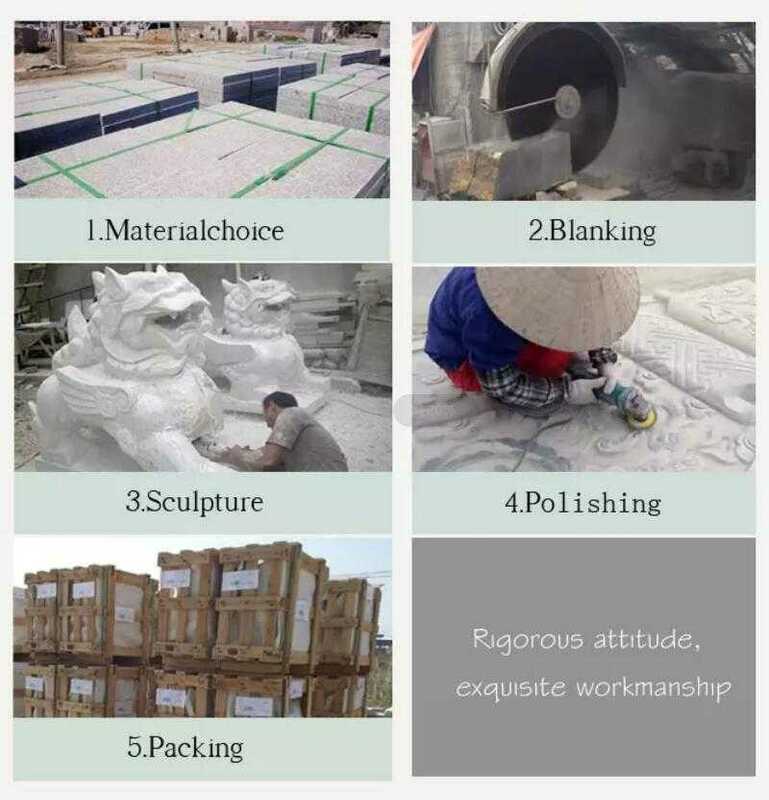 We can also produce by scale. ■Can I see the production process?